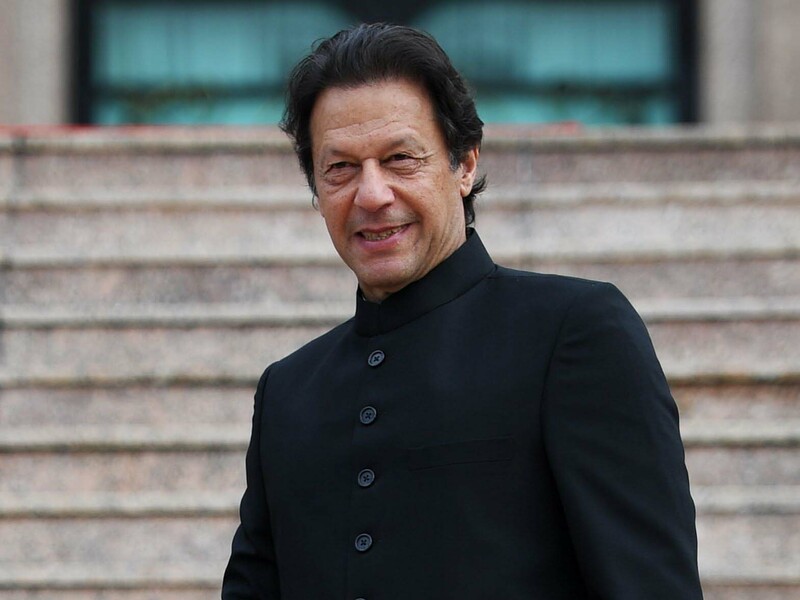 Dubai: Pakistan Prime Minister Imran Khan will travel to Iran on a two-day official visit, starting on April 21. According to the Pakistan Foreign office, Prime Minister Imran is visiting Iran on the invitation of Hassan Rouhani, President of Iran. This will be Imran’s first visit to Iran as prime minister of Pakistan. He is to have a brief stop-over in Mashhad before arriving in Tehran on April 21 to hold bilateral talks. Initially, Imran was scheduled to visit Iran in January but the trip was postponed due to unknown reasons. Imran will also call on Iranian Supreme Leader Ali Khamenei, besides holding detailed consultations with President Rouhani. A high-level delegation will accompany the prime minister, including ministers of finance, human rights, maritime affairs, inter-provincial co-ordination and advisors on commerce. Khan is also scheduled to meet members of the Iranian and Pakistani business community in Iran. According to diplomatic sources security issues, especially after recent tension on the Pakistan-Iran border, and the infiltration of terrorists from banned outfits will be the main focus of the discussion. Imran is also looking to increase trade ties between the two countries. The issue of the gas pipeline from Iran to Pakistan will also come under the discussions.